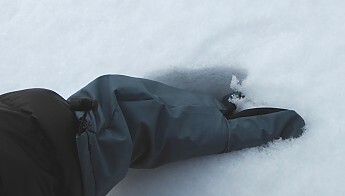 The Borah Gear eVent rain mitts are waterproof, ultralight, and breathable to provide protection for your hands from rain, snow, wind, and cold. 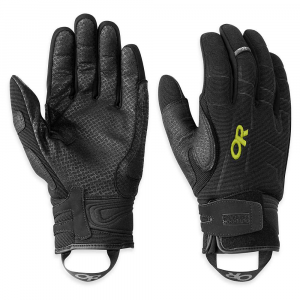 This is a review of the Borah Gear eVent rain mitts. 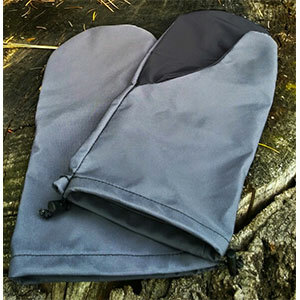 Borah Gear is a cottage manufacturer of select items for ultralight backpacking—several bivys, a tarp, down vest, down pants, cuben stuff sacks, and these rain mitts. I am not affiliated with BG in any way. 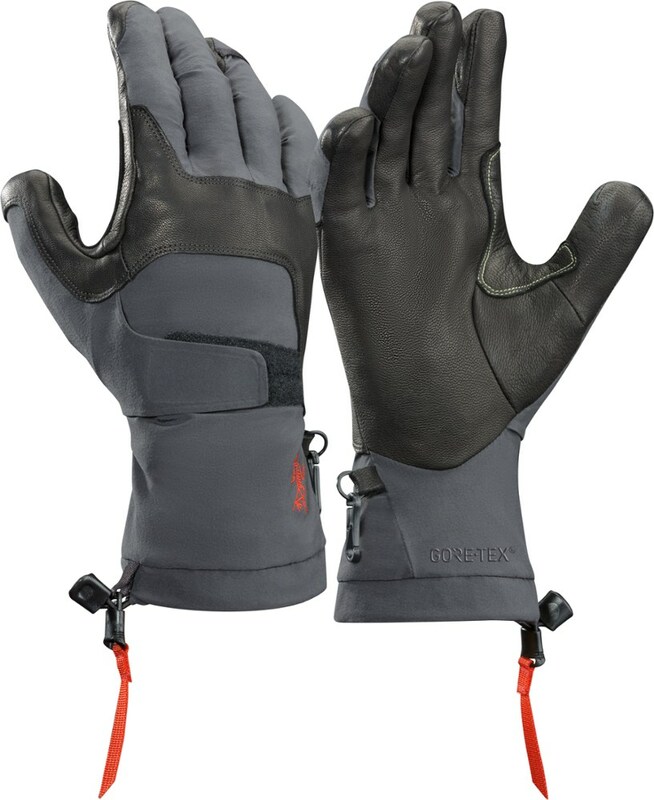 These rain mitts are great shell gloves for wet, snowy, and/or windy conditions, and they also boost hand warmth in very cold conditions. The pair weighs 1.19 oz on my scale, and they pack down to the size of a granola bar. 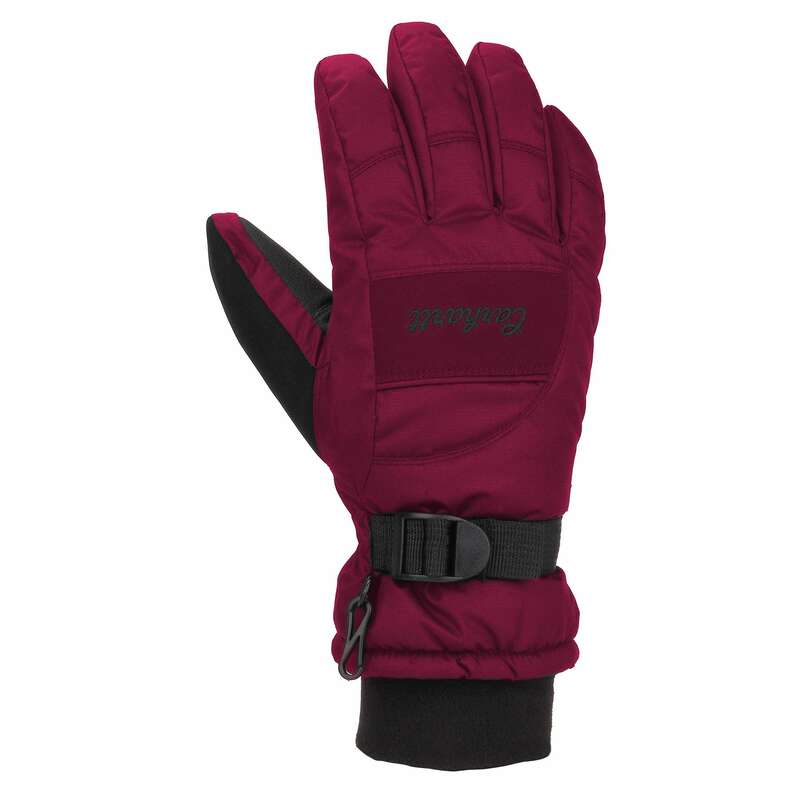 The 3-layer design is very breathable and waterproof for most conditions. 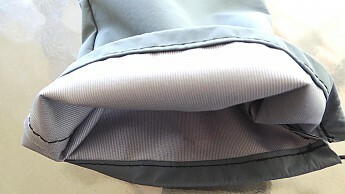 The eVent membrane is sandwiched between an inner layer of soft synthetic with a fine, open weave and an outer layer of thin, lightweight ripstop. The inner layer is comfortable against the skin. The outer layer comes in black on the palms and a gray-blue on the rest. Note that the outer fabric is the same all over, just the color is different, so the black palm area is not a special grippy finish or anything like that. Nonetheless, the material is not slippery and I have good grip with it. 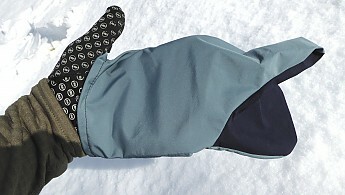 All in all these mitts are very similar to the Mountain Laurel Designs rain mitts, just at a better price. Borah offers them in three sizes (S, M, L) and it is a roomy cut. 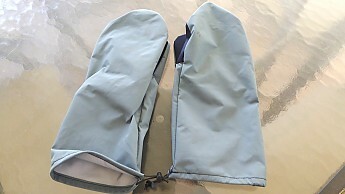 In a men’s glove I typically wear a size L, and I ordered these rain mitts in L. There is plenty of space for me to wear an inner glove. I probably could have gotten away with a M. There is excess length at the fingertips for me, but I wanted the L so as to be able to wear both a glove liner and fleece glove underneath for maximum layering versatility to go down to really cold temps. So they work as part of a glove system for extremes but also work on their own for warmer summer storms. The extra space doesn’t pose any functional issue for me, though, even if I'm wearing them with no other layers. 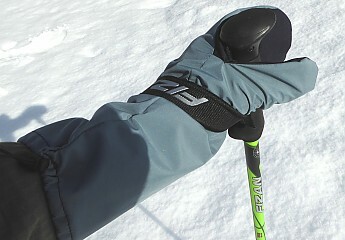 One really nice feature of these mitts is the design of the thumb. 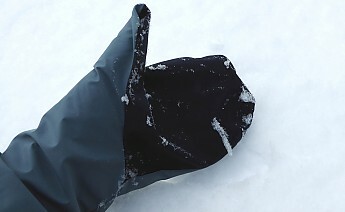 Many rain/shell mittens place the thumb directly out from the side seam, which would be a good fit for an open/splayed hand, but that's not how you hold your hand when gripping something (we humans are known for our "opposable" thumbs). 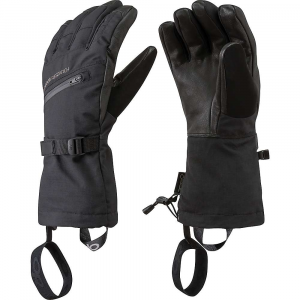 These Borah Gear mitts have an articulated thumb that lays over the palm, which is a much better fit for using the mitts while gripping things in your palm (like trekking poles, digging tools, etc). I also like that the gauntlets (the cuff/sleeve part) are long and ride well up my forearms, to about 4 inches above my wrist. That allows overlap with rain sleeves to provide extra protection. This also is especially good for someone like me who uses a poncho for raingear where the forearms are more likely to be exposed. Like any mitten, you don’t have finger dexterity in these, but that usually isn’t an issue for situations where you are wearing over-mitts. And having all four fingers together is a bit warmer than individual glove fingers. My only quibble with these rain mitts is the cuff/gauntlet closure really can’t be adjusted with one hand. But, this isn’t much of an issue because the closure uses elastic shock cord, so once you size it for yourself you can slip the mitt on and off with just stretching the shock cord and without needing to re-adjust the cord lock. If you do want to adjust it while wearing you can use your teeth to grab the knot of the shock cord and adjust the cord lock with the other hand. 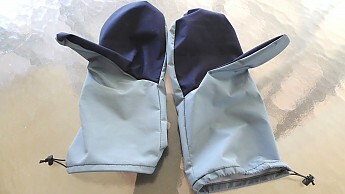 Note that the eVent membrane is waterproof but these mitts still are potentially subject to letting moisture in at the seams, so these mitts should be seam-sealed with a urethane (not silicone) seam sealer. Nice review, JRinGeorgia! Have you had a chance to use these yet this year? I have, and they were great. My hand protection has been a weak link in the chain of my gear and I'm shoring it up, these shell mitts are just what the doctor ordered. Nice price! Cold hands are my bane. I'm going to ask for these for Christmas. I've been looking for some waterproof and breathable mitten for quite some time now. 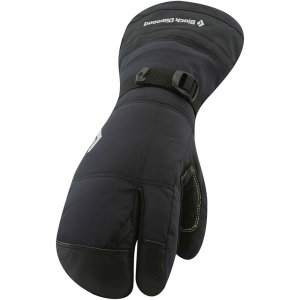 Never got to try eVent membrane due to it's price but these mittens and at that price look like a treat to me! Thanks JRinGeorgia! Also forgot to mention that shipping is pretty reasonable, I paid only $1.99. And in the review I neglected to talk about the build quality, so to clarify: these mitts are very well made, stitching is tight and even, very top quality. Great review JR. I am looking into a new pair of waterproof handwear for Scotland - this might fit into my system and help me stay warm and dry! I got a pair for Christmas! I was surprise that they were brown. Kind of a weird color. Oh well, I'm going to try them on my sub-freezing run today. 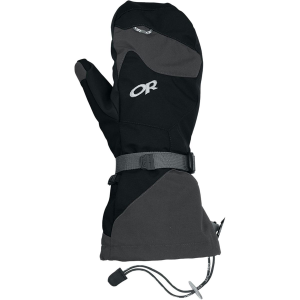 The Borah Gear eVent Rain Mitts is not available from the stores we monitor.